Janice Norwood is a Senior Lecturer in English Literature. She holds a BA (Hons) degree in English and Theatre Studies from the University of Warwick, and both an MA in Victorian Studies and a PhD from the University of Leicester. She has taught at both these institutions. 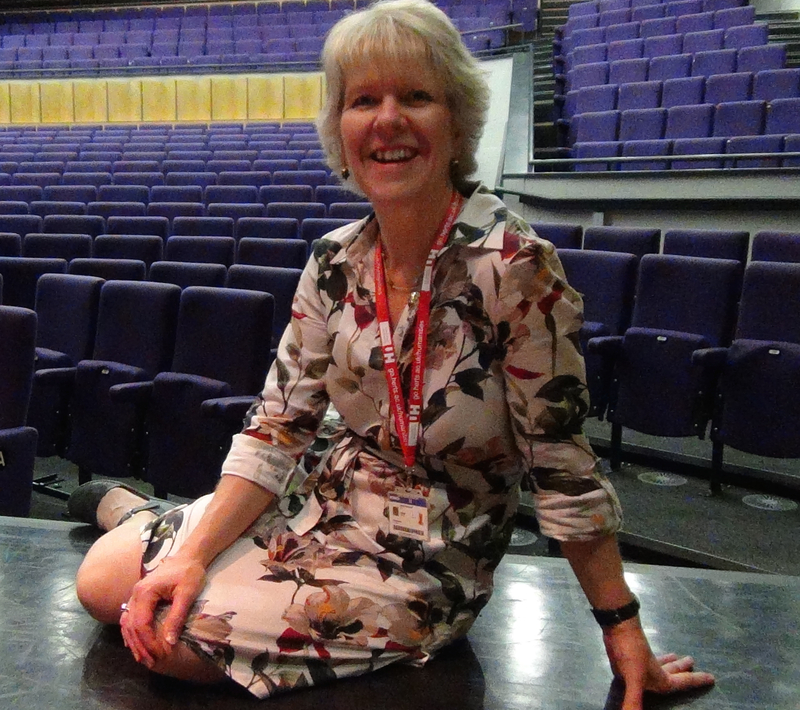 Janice's research focuses on Victorian theatre and culture. Her published work covers a range of topics including Wilkie Collins, Victorian pantomime, nineteenth-century performances of Shakespeare and the actress Lucia Vestris. She is writing a book about the Britannia Theatre, a Victorian working-class theatre situated in the East End of London. One of Janice's current research projects focuses on nineteenth-century touring actresses. Since summer 2016 she has been collaborating with contemporary and street dancer Julia Cheng to create a performance based on this research. The piece, initially funded by Sparks Might Fly and provisionally entitled 'Ghost Papers', highlights its connections to the experience of twenty-first-century female artists. Janice is co-editor of the journal Nineteenth Century Theatre and Film and a member of the editorial board of the Gaskell Journal. Norwood, J., 1 Feb 2017, In : New Theatre Quarterly. 33, 1, p. 3-21 19 p.